“WE BELIEVE DAILY SURRENDER TO JESUS CHRIST IS THE KEY TO experiencing all the power of heaven while living on earth. Those who practice surrender on a daily basis will not only find the strength and wisdom necessary to triumph over every problem, they will also find that daily surrender will enhance the joy they experience from their possession of and/or relationship with the things and people of this world. I also believe that most people, even Christians, do not really understand that daily surrender is the only way to have the in Christ experience that the apostle Paul speaks of throughout his epistles. An experience that is absolutely necessary in order to experience the results I’ve just described. This is why the apostle wrote in II Corinthians 1:20, For all the promises of God in him are yea, and in him Amen, unto the glory of God by us. The him is Jesus Christ. When we are fully surrendered to His control, then, and only then, will we experience God’s yes to every promise given in His Holy Word. 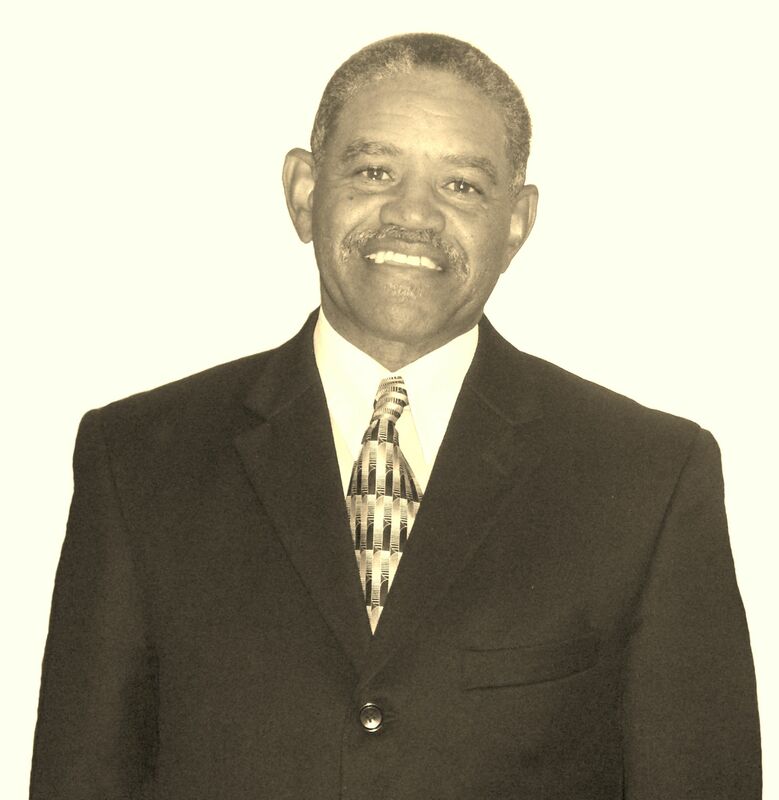 Pastor Gregory L. Jackson is a native of Washington, DC and has been a minister in the Allegheny West Conference of Seventh-Day Adventist for over 35 years. 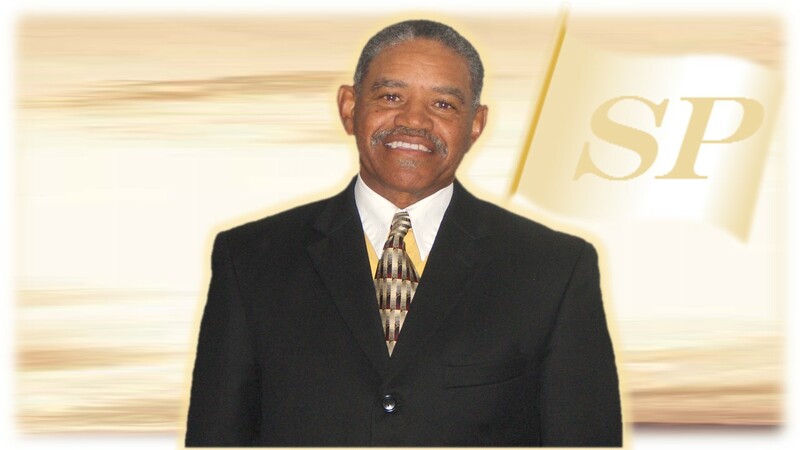 He has pastored churches in the states of West Virginia, Virginia, Pennsylvania, and Ohio. His passion is the “Surrender Message” which he believes is the solution to every problem we face. 1. Surrender: The Secret to Perfect Peace and Happiness. 2. How Surrender Makes: Marriage Better, Divorce a Blessing, and the Single Life Fulfilling. 3. God’s Blueprint for Success. 4. The Sabbath Truth: The Key to Finishing God’s Work. He is also a gospel singer with a CD entitled: Teach Me Oh Lord. Pastor Jackson has traveled extensively throughout the United States and Canada preaching and giving seminars on how to experience Colossians 2:8-10 and be complete in Jesus through daily surrender.